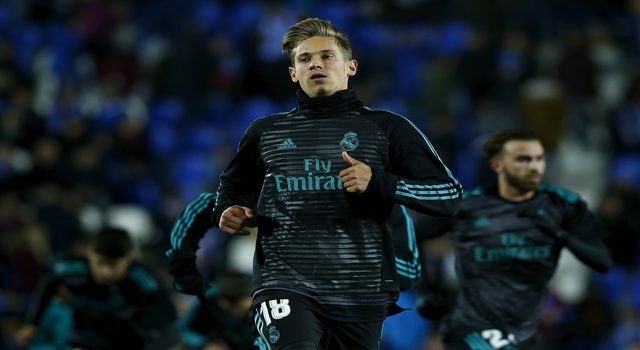 Real Madrid midfielder Marcos Llorente has today been linked with a loan move away from the Santiago Bernabeu, with a number of clubs interested in securing his services on a temporary basis. A loan move until the summer would likely benefit all parties but it remains to be seen where the player’s short term future lies. There is only one more day left of the January transfer window so any move for the player would have to be made very quickly, with a medical and contractual agreements needing to be made. The Spanish publication AS have speculated that English Premier League club Newcastle United are one of the sides that want to take Llorente on a loan deal. Newcastle are managed by former Los Blancos boss Rafa Benitez so it would be no surprise if The Magpies were interested in the midfielder. The Tyneside club have only made one signing this month and are desperate to bring players in for their fight against possible relegation. 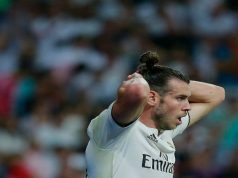 It is not just Newcastle United who are reportedly interested though, as Deportivo La Coruna, Alaves and Real Betis have all been linked with the player too. 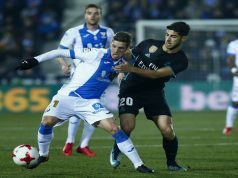 Since Real Madrid exited the Copa Del Rey last week, it is likely that Llorente won’t get many more opportunities in the Real first team this season if he stays at the club. He has only played 11 times this term, and the reports suggest the club are happy to let him leave on loan. 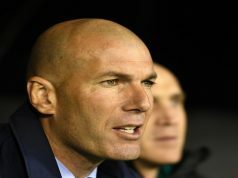 However, both the player himself and boss Zinedine Zidane aren’t convinced that a move away is the right thing for him. If the move is to happen in the next 24 hours or so, things will have to move quickly and both the boss and the player would have to be persuaded that a move is the best thing for the player’s career.